TinyCat is simple, fast, and clean. Looks and works great on every device and platform. Circulation, patrons, and accounts. Import and export MARC records. Enhanced with optional professional and user reviews, recommendations, and more. Import your existing collection, from MARC or other formats. 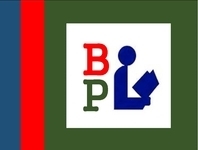 Copy catalog from over 2,200 libraries and other sources. 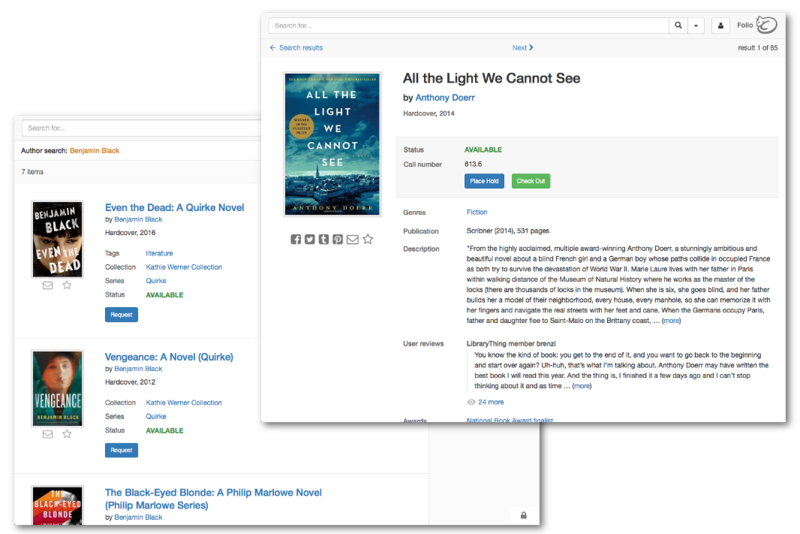 Leverage the power of LibraryThing to add tags, covers, and other metadata. Enhance your data with LibraryThing's series, awards, published reviews, and over two million user reviews. Mobile-ready, right out of the gate. True faceted searching, like one of those expensive "discovery systems." Stable URLs and social media buttons mean users can share what’s in your library anywhere on the web. Simple circulation system designed for small libraries. Optional patron accounts, with patron sign-in and borrowing history. Includes an even simpler circulation system for high-trust environments, like classroom libraries. Folio is a member-supported library and cultural center in the heart of Seattle. Check out your existing LibraryThing collection on TinyCat. The library of the Religious Society of Friends (Quakers) in Victoria, Australia. Join us for one of our Wednesday webinars, held every week at 1pm Eastern. Bring your questions and get a live demo of TinyCat, and learn how you can use it to revitalize your small library. No registration required! Looking for our next webinar? Visit LibraryThing's WebEx page here. 100%-personal TinyCat accounts are free. To qualify as a "volunteer library" the library must have no paid library staff and no regular acquisitions budget exceeding $500. Special Cases: Classroom libraries are ALWAYS considered volunteer libraries. What qualifies as a "personal library"? Personal libraries are for personal use, including families. 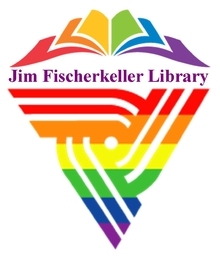 A shared, non-profit library used by others is not considered personal. 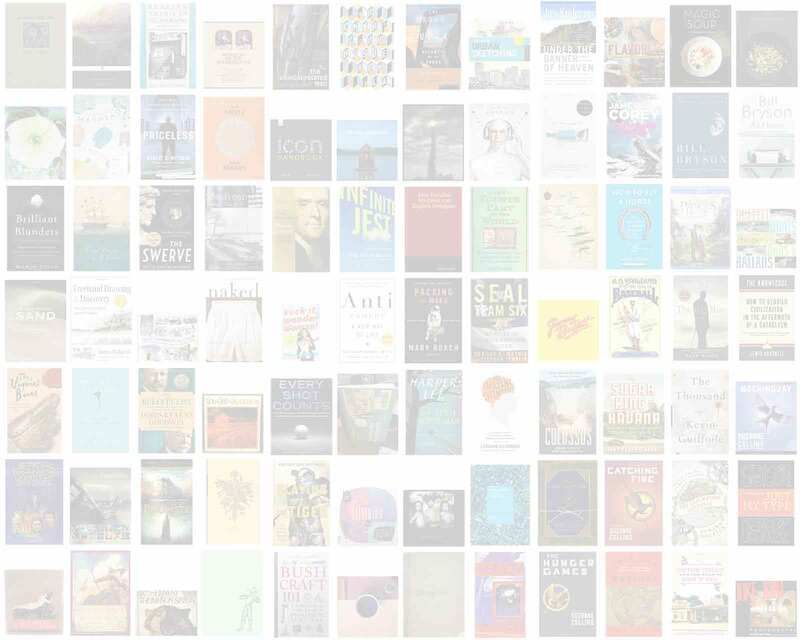 Personal libraries need to buy LibraryThing memberships to add more than 200 books. Other accounts get a free LibraryThing account. TinyCat was made specially for tiny libraries—up to 20,000 items. Personal LibraryThing members can also use TinyCat. How are LibraryThing and TinyCat related? TinyCat turns a LibraryThing account into a full-featured library OPAC and ILS. Your patrons use TinyCat, and customization and circulation customization is done on TinyCat. Cataloging—including copy-cataloging, importing MARC records and editing records—is done on LibraryThing. What are the technical requirements for my library to use TinyCat? Since TinyCat is web-based, with no software to maintain or update, the technical requirements are simple—a modern web browser and an internet connection. Can my big public or academic library use TinyCat? Although slicker, faster, more powerful and more enhanced than many big-library OPACs, TinyCat was designed from the ground up for tiny libraries. Sorry. Can I use TinyCat with my existing ILS? TinyCat is powered by LibraryThing, and does not interface with other ILS systems. Your collection must exist on LibraryThing in order to use TinyCat. I have a problem, question or suggestion. TinyCat isn't for big libraries, and we're not a typical big-library vendor. We'll never buy you dinner at a conference, but you can talk to us on LibraryThing Talk forums, or by sending us an email anytime. No way! In the near future we plan to roll out stats, reports, and widgets for your home page and social media. LibraryThing is great for small libraries, but it’s too big, open, and social for small library patrons. TinyCat transforms your collection in LibraryThing into a simple and attractive small library catalog. With over 2,200 sources for cataloging information, LibraryThing is a wealth of data for and about your library. TinyCat allows you to share that data with your patrons. Ready? Get started to see your library in TinyCat. Dewey, DDC, and Dewey Decimal Classification are registered trademarks of The Online Computer Library Center.